Jesuit House is situated on the right hand side of the campus road near the western Gate. Built in 2005, this relatively new block houses the Jesuits working in the college. At present there are six Jesuits residing here. 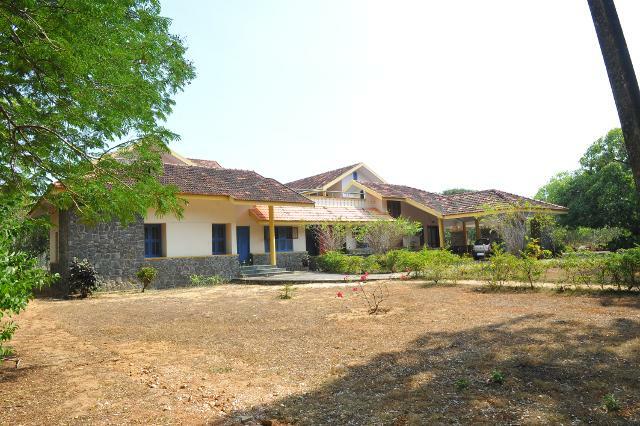 The administrators of the college like the Manager, Principal and Bursar reside in this block. Xavier Institute of Management (XIM) was started in 2008 to answer the genuine needs of the poor and marginalized people of the locality to provide quality education. XIM offers B. Com degree course (private registration in University of Kerala) in Taxation and Cooperation. As of now there are 450 students and around 20 teaching faculty in XIM. Within the last 8 years XIM has won a unique space among the private colleges in Kerala and still striving to achieve academic excellence. 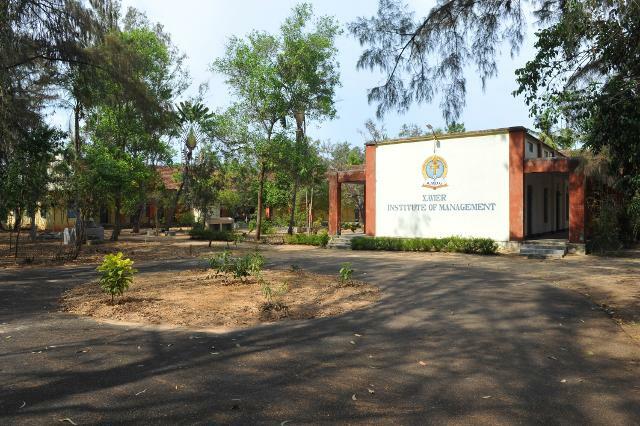 Situated near the Western Gate of St. Xavier’s college, XIM now attracts hundreds of students. The first building that grabs our attention as we approach the main gate of the college is the post office building. 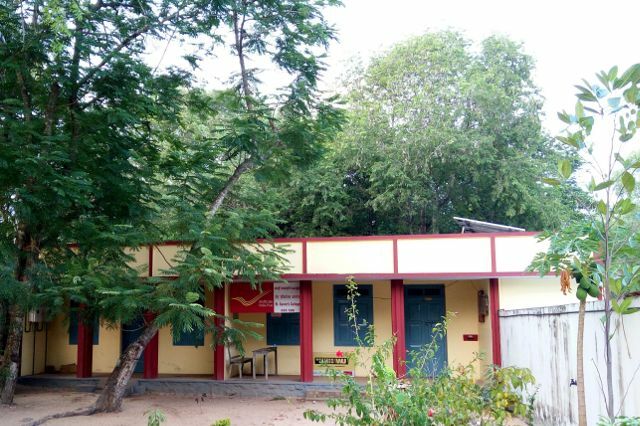 Started several decades ago to cater to the needs of the college and the people of the locality at a building built by the College Management, the post office has been a blessing for many. 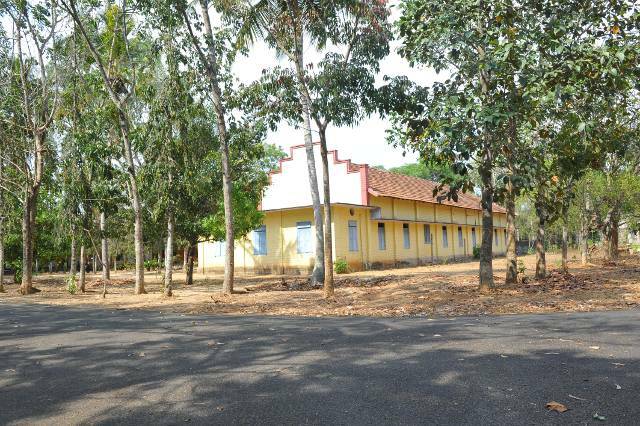 Xavier Hall is a spacious building on the southern part of the campus which housed the hostel boys for over two decades. When hostel was closed down, this was converted into a Jesuit candidacy with Jesuit aspirants staying here. Now Xavier Extension Programme is running training programme in collaboration with Winner’s Academy to train young candidates who are appearing for military recruitment. Over the last two years, hundreds of students got selected to various wings of Indian Armed Forces. Vidyaniketan is the Jesuit Juniorate where young Jesuits from various provinces Society of Jesus from India come to study. They conduct a one year long programme in Communicative English, Rhetoric and Elementary Human Sciences. 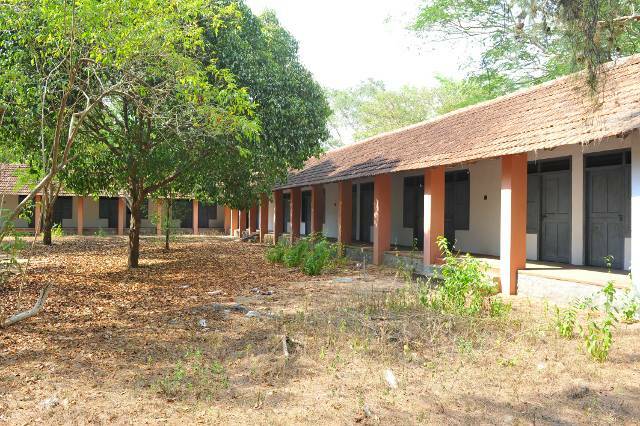 Built with a UGC grant and a substantial financial support from Kerala Jesuit Society, St. Xavier’s Women’s hostel can accommodate nearly 50 girl students. 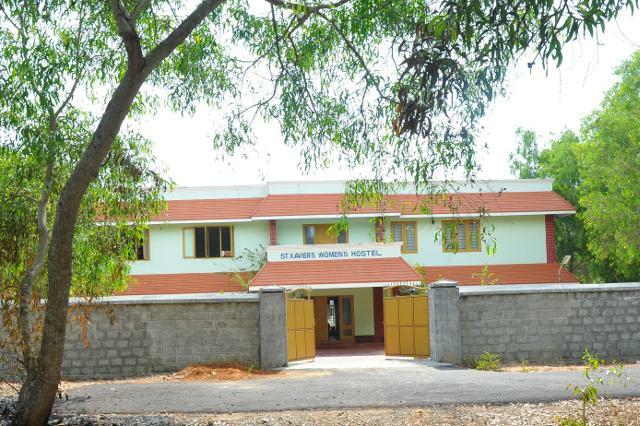 Packed to its full capacity, the hostel is at present managed by St. Gerome sisters.